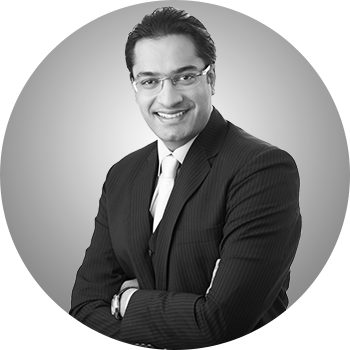 Coming from a family that has been closely connected to the global diamond industry, Navneet Goenka brings two decades of invaluable experience to the GLITZKOIN advisory board. He has a thorough knowledge about the supply and demand sides of the 90 billion dollar industry and has been instrumental in identifying critical deficiencies and inefficiencies, that are pulling the industry into stagnation. These inputs define the core objectives of the GLITZKOIN diamond blockchain and crypto currency project. Lila has 23 years of experience providing fiscal, strategic & operations leadership. She was general manager of the Lima Airshow, Biggest Airshow in South East Asia for over 14 years. She does a lot of social work and is on the Board of various Human Rights and Women Entrepreneurship organizations. A blockchain expert with over 10 years of experience in the technology industry. Shashank is also well versed with web and cloud based applications. His extensive experience covers businesses across UK, UAE and India. 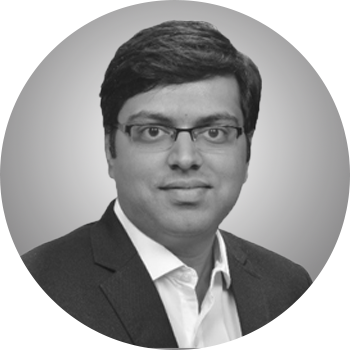 Besides being a qualified engineer, Shashank also has a MBA qualification from the Imperial College London. 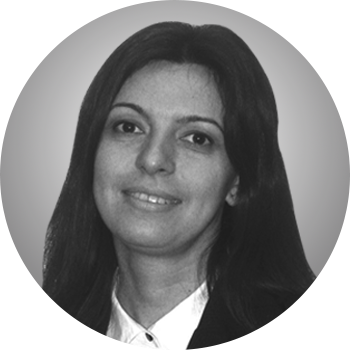 Olga has been a diamond industry veteran for over 20 years. She has worked with giant diamond mining companies, Alrosa and Gokhran. Both these operations are owned by the Russian government. She holds a Masters’ degree in Management and Informatics along with a diploma in Nuclear Power Plant Management. Olga was a winner of several Russian Beauty Queen titles in the late 90s. 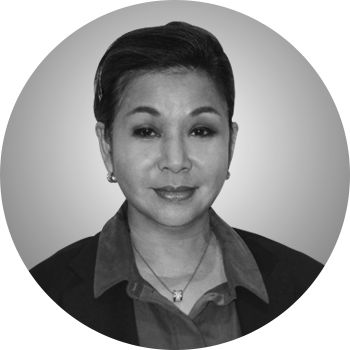 With two decades of experience in the high profile marketing and PR industry, Dato’ Alia HM Jally has handled projects for Malaysia’s biggest business houses. Dato’ Alia has branded and marketed products on every media channel including, TV and social media. 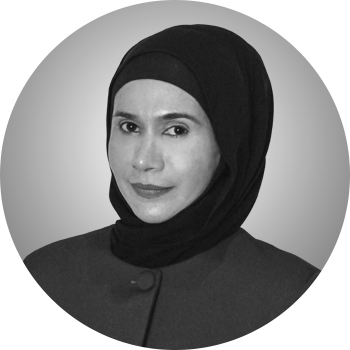 After having started her career with leading global PR firm Edelman, Dato’ Alia drew experience from a host of Malaysian branding and marketing houses. She is today the COO of The Week Folk Entertainment SdnBHd. Leveraging his experience in international trade and business communication, Dinesshwaran Yoogan, heads the GLITZKOIN marketing arm in Malaysia. 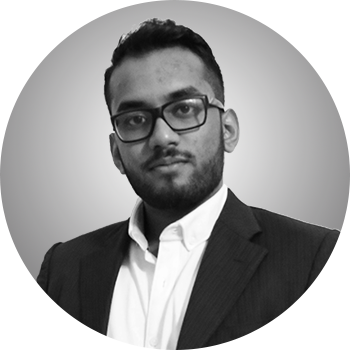 With an excellent grasp of blockchain applications and the operation of crypto currency, Dinesshwaran has been instrumental in drawing the attention of Malaysian CEOs and government decision makers to the GLITZKOIN project. On the academic front, he holds a qualification in Banking and Finance from the Victoria University at Sunway. Leveraging his strong business acumen and thorough knowledge of finance and economics, Mikhail Kozlov was one of the contenders for the post of President during the last elections in the Russian Federation held in March 2018. He is also an active participant in high profile television forums where he, shares his expertise in business management and managerial resource development. 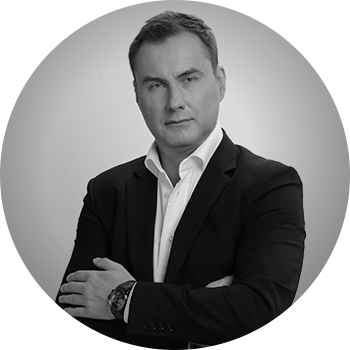 Mikhail Kozlov spearheads the business plans of GLITZKOIN in Russia. Retiring as the Chief Of Staff in the Malaysian Armed Forces, Vice Admiral Datuk Mat Rabi Abu Samah ( Retd) has over the past decade, played a significant role in shaping the Malaysian corporate landscape. He is an alumni of the IMD in Switzerland and has served on the boards of Khazanah Nasional, Langkawi Tuna Berhad and Wilhelmsen Ship Services. 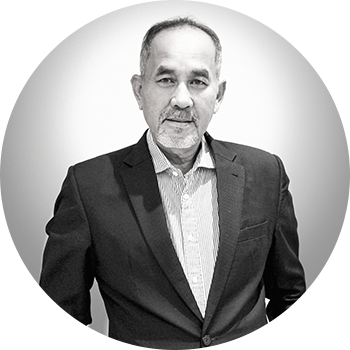 Datuk Mat Rabi Abu Samah, is currently the Director of BHIC BOFORS ASIA SDN. BHD. With the public and private sectors in Malaysia, showing a high degree of interest in the GLITZKOIN project, we are honored to have the Vice Admiral (Retd.) on our advisory board. With more than two decades of expertise in crafting fine jewelry, Paolo Albertelli is a well known personality in his profession. 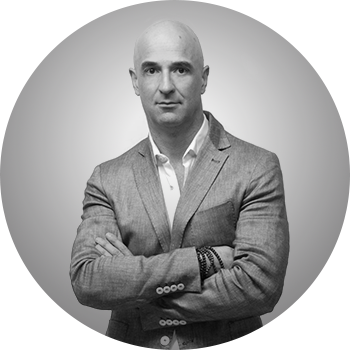 He has always shown a keen interest in new technologies related to jewelry production and has played, an active role in promoting the Italian jewelry industry. Paolo has partnered many developmental projects that, aimed at bringing technology to lift, fine Italian jewelry to the next level. Some of these projects have now developed into patented processes and equipment. His profession and passion to share his knowledge and expertise, has taken him to over 50 nations. He continues to attend global jewelry shows across the globe as an invitee. 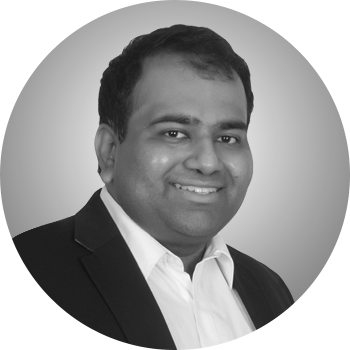 A graduate from the Indian Institute Of Technology (IIT) the institute, that has delivered some of the finest global Computer Science talent, Rohit Agarwal is a software engineer with extensive knowledge of technology for business applications. A stint with Yahoo as a Senior Software Engineer, exposed Rohit to some of the most advanced techniques in systems design and business process development. As the GLITZKOIN project rapidly moves into the next phase, handpicking the best technical talent will be a regular feature. We welcome Rohit Agarwal to the GLITZKOIN team.